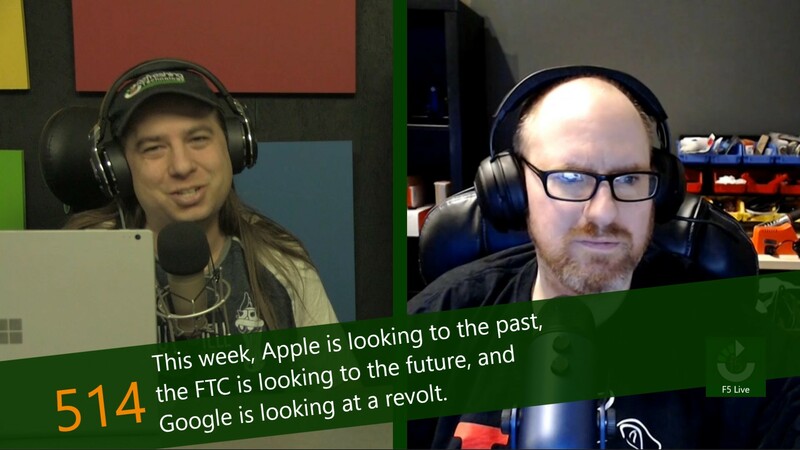 This week, Apple is looking to the past, the FTC is looking to the future, and Google is looking at a revolt. What do Apple and concrete blocks have in common? The Supreme Court has been asked to answer that exact question. In the 1970s, a group of concrete block manufacturers got together to regulate the price they all charged for their product. This guaranteed that the price of the product would be higher than if they competed against one another. The State of Illinois sued, claiming that the inflated costs of blocks would increase the price of construction projects for the state. Over the last year or so, the topic of loot boxes has become a focal point of countries around the world. This controversial practice involves a game either giving or selling players a box which represents a number of unknown items. Loot boxes have never been particularly popular with gamers, as most people want to know what they are buying unless there is an incentive for not knowing (grab bags in retail, for example).